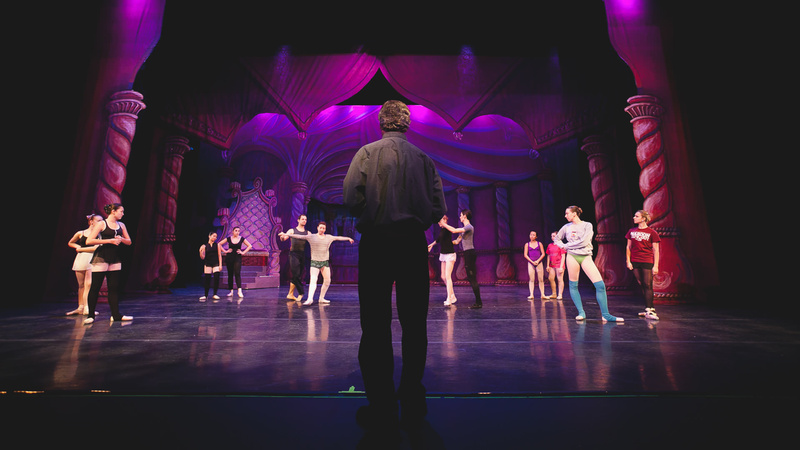 The Tuzer Ballet is a non-profit, publicly supported arts organization created to advance the study, performance and appreciation of classical ballet. The art of dance gives structure, instills discipline and rewards with a sense of accomplishment. The Tuzer Ballet strives to preserve the beauty of dance, to serve the community by improving the quality of life and to advance the art form of dance. Ask any of our dancers how their journey started when they were young. It was nurtured, developed and supported. They were given room to grow and blossom into the passion it is today. These are the keys to the future generations of dancers. A seed that is planted. An imagination, captured. What better way to extend and deepen your experience with Tuzer Ballet than to help contribute. Your donation enables us to continue to enhance the quality of our work and sustain our standard of excellence. In keeping with a long tradition, the Company holds three highly-anticipated benefit events throughout the year that feature guest artists. These signature occasions not only raise vital funds for Tuzer Ballet, but also offer guests a unique opportunity to celebrate the Company, its extraordinary dancers, and all of the generous patrons who support the Ballet. We hope you will join us for one of these unforgettable events! MOTIVATE, INSPIRE, and GUIDE with DISCIPLINE.